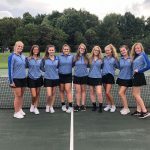 The girls tennis team won their last regular season matchup last night, defeating Ravenna 3-2. 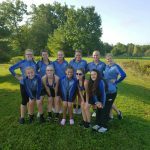 The team finished with an overall record of 10-6 and a PTC record of 9-5. They travel to Jackson Park on Monday for the OHSAA Sectional tournament. 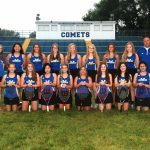 The girls tennis team lost to Norton last night 1-4. 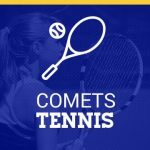 The second doubles team of juniors Mikayla Brady and Gabby Sampson secured the lone win for the Comets. The girls are now 9-6 on the season and 8-5 in the PTC. 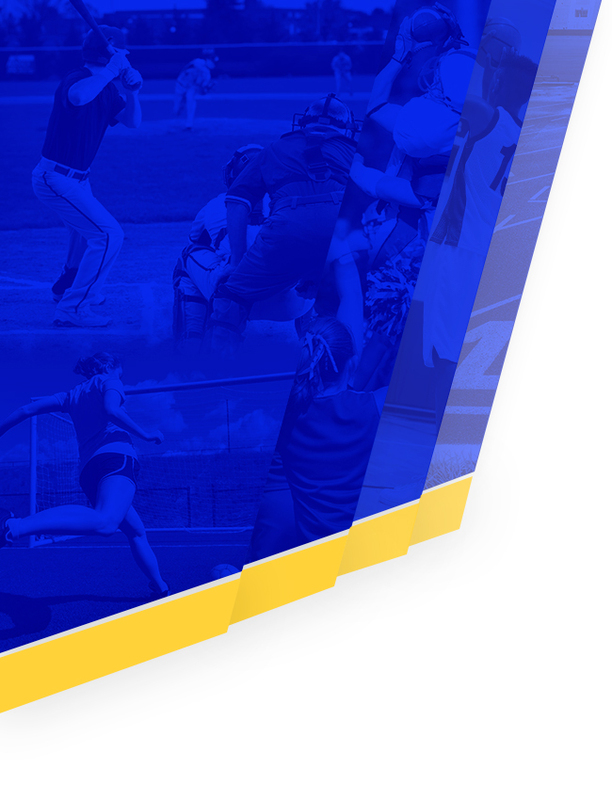 They travel to Ravenna today for the PTC tournament. 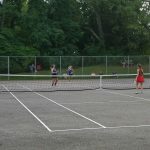 The girls tennis team lost to Manchester last night 4-1. 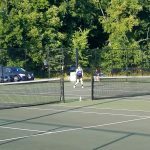 Winning the sole match for the Comets was sophomore Jenna Hinkle at 2nd singles. 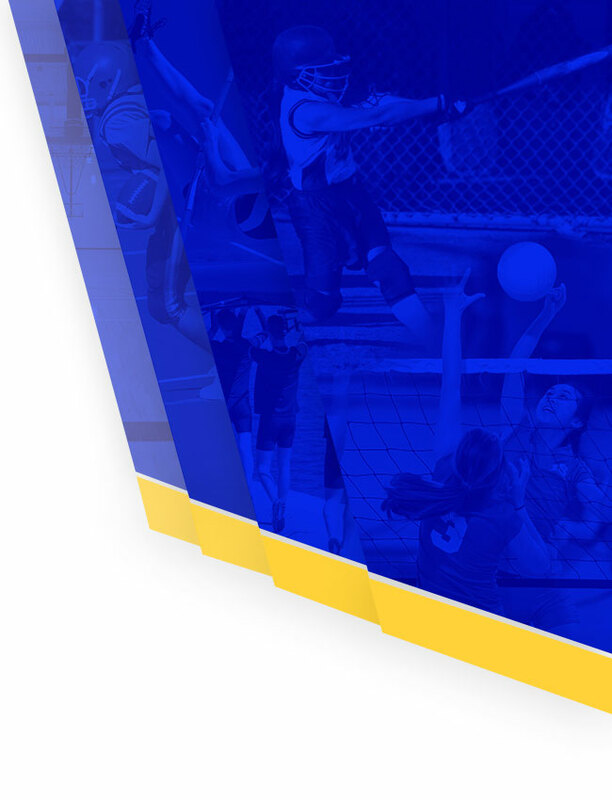 The girls are now 7-5 on the season and travel to Woodridge tonight. 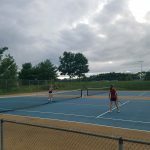 The girls tennis team lost to Norton last night 5-0. 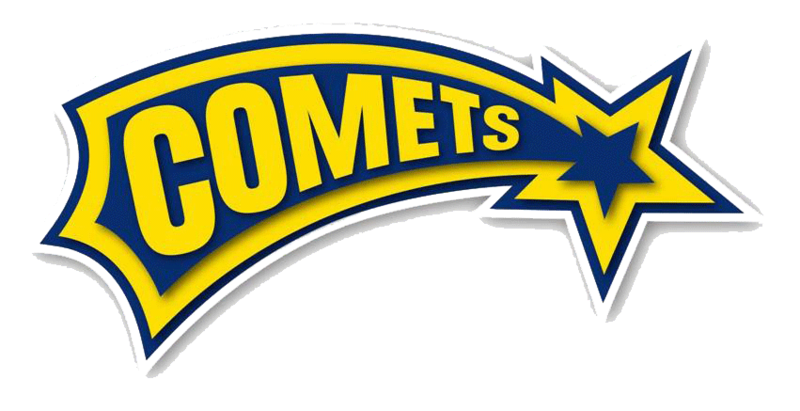 They are now 5-4 on the season and 4-4 in the PTC. They travel to Kenmore-Garfield tonight.